Farmers and their agents can now submit 2016 Nitrates Derogation applications using the Department’s on-line facilities. The Nitrates Derogation provides farmers an opportunity to farm at higher stocking rates, subject to certain conditions designed to protect the environment and meet the requirements of EU regulations. The Minister for Agriculture, Simon Coveney opened the derogation today and said that the derogation is an important facility for more intensive farmers and the online system is aimed at simplifying the application process and assisting farmers to avoid penalties. He added other actions to avoid penalties include reducing livestock numbers, exporting enough slurry/farmyard manure or renting additional land. The closing date for applications is March 31, 2016. Derogation documentation is available on the Department’s website here. 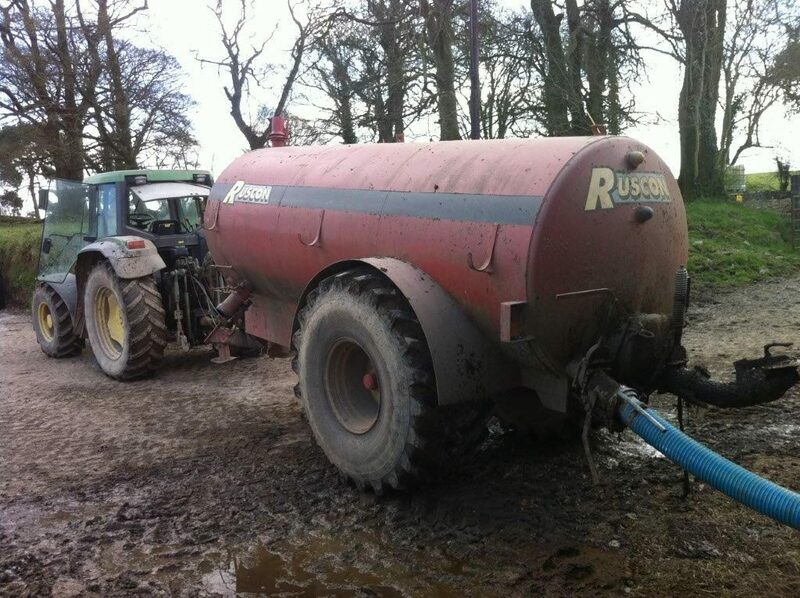 End of year Nitrogen and Phosphorus statements (N&P statements) for 2015 will be available in the coming days on the Department’s online system www.agfood.ie. Farmers who exceeded the limits in 2015 based on their cattle numbers will be advised in writing of this shortly. These figures will not have taken into consideration any documentation submitted to the Department by December 31, 2015. Text messages will issue to those farmers who were approaching the limits in 2015 and receipt of such a text should act as a reminder to those farmers to consider applying for a Nitrates Derogation this year. To register a mobile phone number for future SMS text alerts log on to agriculture.gov.ie to access the sign-on form, or alternatively contact the regional office. 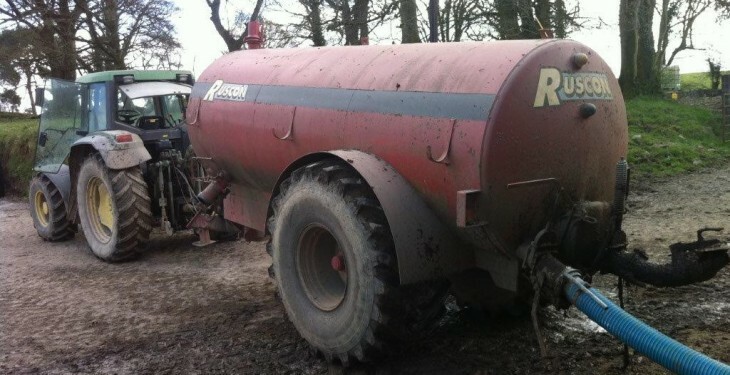 The Nitrates Derogation allows farmers to exceed the limit of 170 kg of livestock manure nitrogen per hectare set down in the Nitrates Regulations, up to a maximum of 250 kg per hectare, subject to adherence to stricter rules. An annual application must be made online to the Department. No postal applications will be accepted. Farming a holding that is at least 80% grass. Have grazing livestock – a derogation is only available in respect of grazing livestock. Have a Fertilisation Plan in place on the holding by March 1. This plan should be submitted to the Department along with the application form unless the farmer has a valid REPS 4 plan in place since 2013 or has submitted a fertiliser plan to the Department in 2013, 2014 or 2015. Fertiliser plans must be based on soil analysis results dated after September 15, 2012. Applicants who have never previously applied for a derogation and do not have soil analysis results must assume Index 3 for 2016 but must have samples analysed and their fertiliser plan amended accordingly before December 31, 2016. Fertiliser accounts must be submitted to the Department no later than March 31 of the following year.